Thank you @box_pro_mag for including me in their upcoming issue! 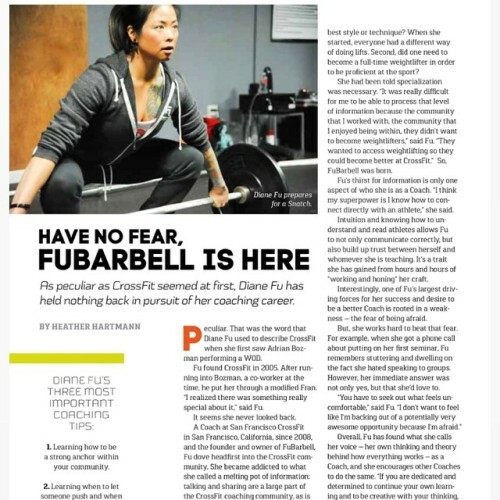 Box Pro Magazine is a resource for affiliates and coaches. Their aim is to uncover successes in our industry to help you become more successful. Check them out!